Product Name: Combs and Brushes - Hair Brush. Ivory-covered plastic handle and black bristles. - Brush; Hair Brush. 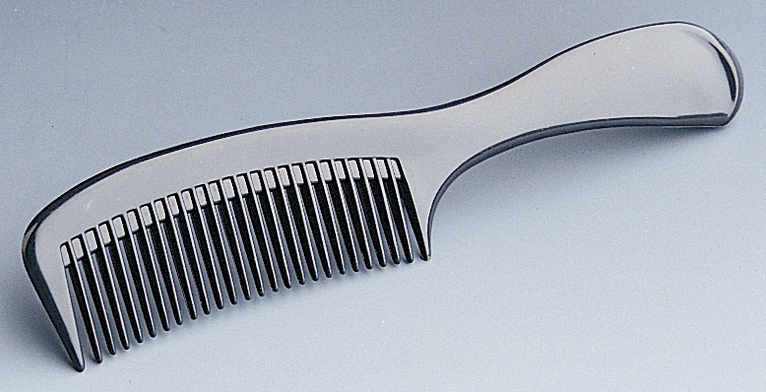 Ivory-covered plastic handle and black bristles.